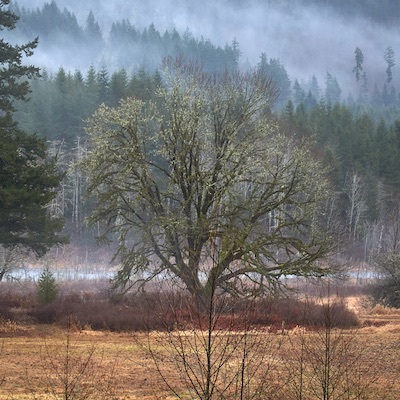 Mountain Lamp is a rural lay-practice center located on 115 acres of meadows, lakes and forest lands nestled in the foothills of the North Cascade Mountains. It is a place of serenity and refuge which embraces the path of an engaged Buddhist Practice. 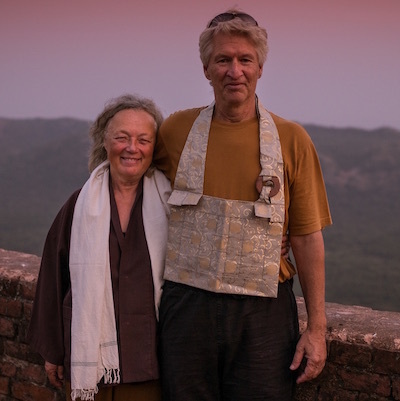 Our Teachers, Eileen & Jack co-founded Mountain Lamp Community in the 1990s. Together they unite the Diamond Sangha and Plum Village traditions. They are dedicated to the development of Lay Practice in the Pacific Northwest. We offer day events, group and individual retreats, and hold a year-round daily practice schedule.